We love comic books! And this podcast is our way of expressing that love in a way that everyone who is fan of comics can appreciate. It doesn't matter if you've read comics your whole life or if you started yesterday, this podcast is for you! 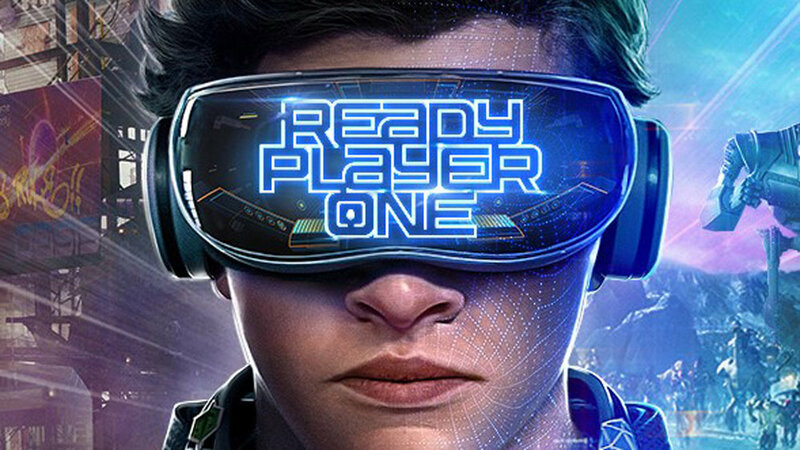 On this week's episode Jared, Lucas and Jonah are joined once again by Rod Claerbout to talk about the new movies Ready Player One and I Kill Giants. We talk about what we liked, what we loved, and what we weren't crazy about. Then we close the show with a hefty Books of the Week segment. Enjoy!